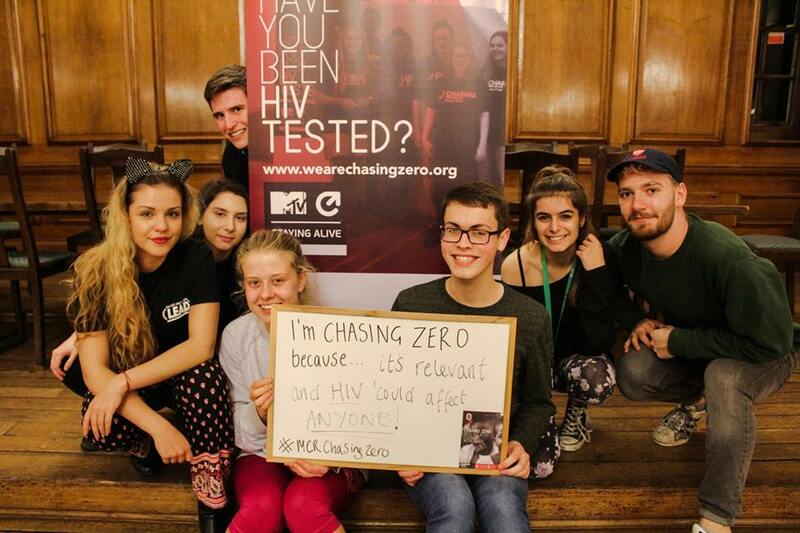 We are chasing zero AIDS related deaths worldwide. That’s a world worth chasing. We’ve teamed up with Oxford-based ice cream connoisseurs G&D’s to produce our very own homemade ice cream. This delicious ice cream has given many Chasing Zero supporters tasty joy and enabled children around the world to be born HIV-free! It’s pretty cool, especially as 100% of the profits from ice cream sales go towards saving lives. Why not host your own ice cream party? You can organise your own party in support of Chasing Zero. It’s fun, it’s easy and you get to eat ice cream knowing that all the money you raise will do towards saving lives.